A refreshing spirit for a glorious summer. 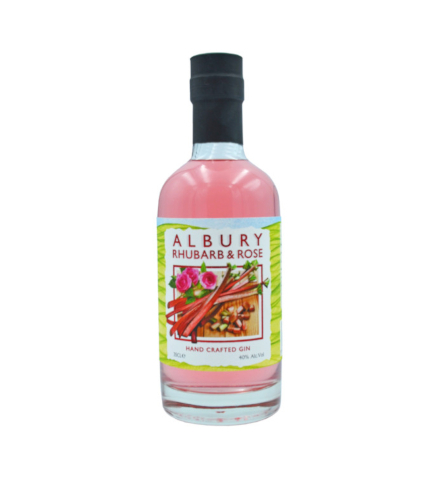 Our distinctive Rhubarb & Rose Gin boasts bright British rhubarb teamed with a fragrant gin resplendent with deep notes of soft lemon, juniper and rose petal. Serving Suggestion: For the perfect serve simply fill a tall glass with ice, add 25ml of Rhubarb & Rose Gin, top up with lemonade and garnish with fresh mint. The perfect way to keep the long social summer evenings light, interesting and delicious.